Rare opportunity to own 14+ acres this close to I-75. 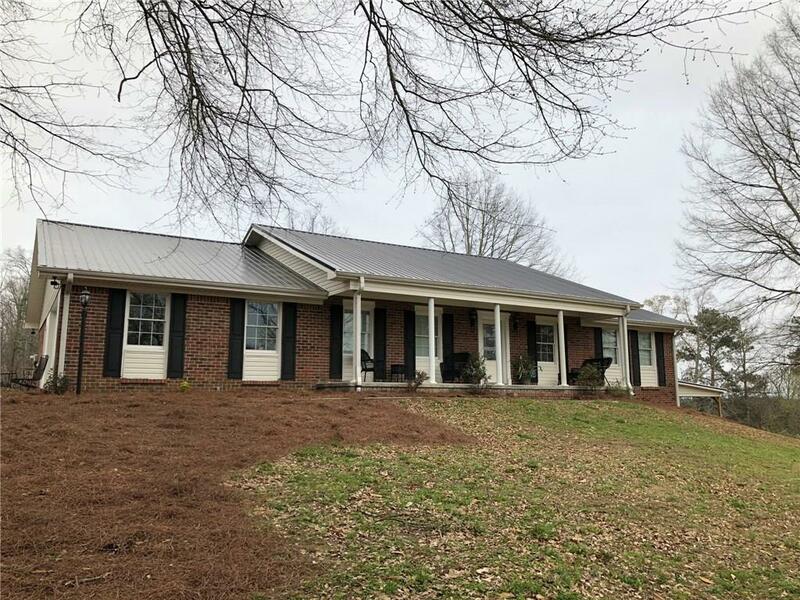 Completely remodeled brick ranch! New windows, HVAC system, water heaters, vinyl siding & soffit, concrete front porch, hardwood & tile. Nice, open floor-plan w/amazing views. Refinished cabinets & new granite in kitchen. Top of the line appliances include double oven & built-in microwave. Bathrooms have been updated w/new tile, showers & vanities. Inviting master BR with walk-in closet and jetted tub in bath. Call to view this awesome property today! Directions: From I-75 Take Exit 315. Head East On Hwy 53. Turn Left On Lovers Ln. Turn Right On Boone Ford Rd. Go Apprx 3.5 Miles To Home On Left.